First just double check that you are still within the cancellation period from the terms and conditions (below) when you enrolled, then simply email the address below requesting to cancel. Sometimes however, a better route than cancelling, is simply changing your dates or location. If you need to cancel because you can't make the dates of the seminar, you can simply reschedule it! Please email Support@evolutionseminars.com requesting to transfer to a new date. You can transfer to another date, (or even another person) a maximum of 1 (one) time per contract, at least 14 days before the event date, and there is a $35 admin fee. If your reasons are not about scheduling conflicts, please read below. "If cancelling within 3 days of registering, no biggie, it's the cooling off period. 100% refund. If it is after 3 days, but less than 30 days, there is a $500 non-refundable deposit, or actual money collected, whichever is less. If more than 30 days have passed, THERE ARE STRICTLY NO REFUNDS, but you can still transfer dates, locations, or even reassign your seminar to another person with a $35 admin fee. 14 days before the event or sooner, there are no cancellations or transfers allowed, and a no show would forfeit your ticket." 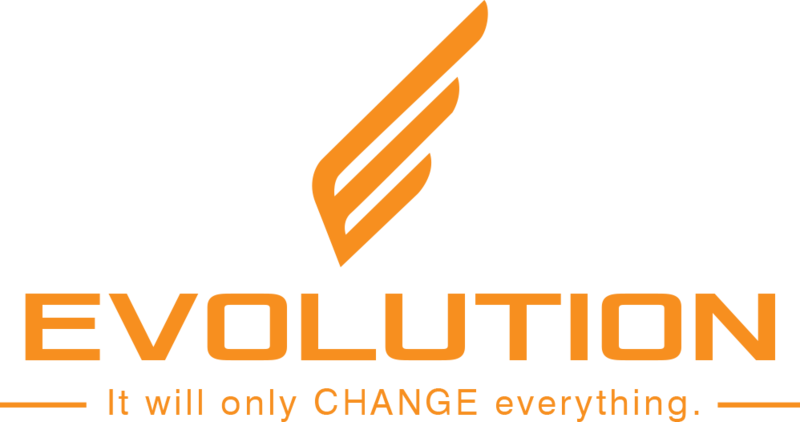 If you still have any questions regarding cancelling, if you wish to transfer dates, locations, or to another person, or if you fit within the cancellation time period outlined above, please email to Support@evolutionseminars.com with your request. If cancelling, we will send you the cancellation agreement, and all refunds will be processed within 30-60 days after receiving the cancellation agreement and any products associated with the seminar. Please check your contract receipt for any additional specifics.